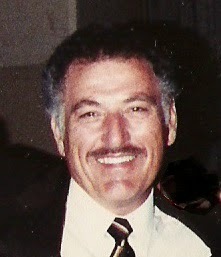 We will be closed Tuesday, May 5th for the funeral of our beloved founder, father, and grandfather, Joe Romano. Should you wish to attend, the funeral mass will be held at St. Elizabeth's on B Street at 10 am. We will reopen at 5pm for dinner service.